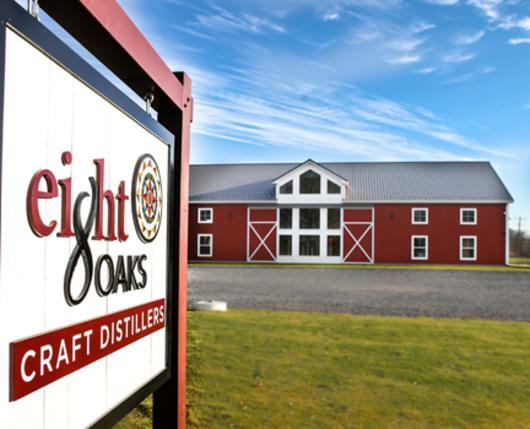 Eight Oaks Craft Distillers in Lehigh Valley is a farm distillery that grows all their own grains either on-site or on farms of friends and neighbors. 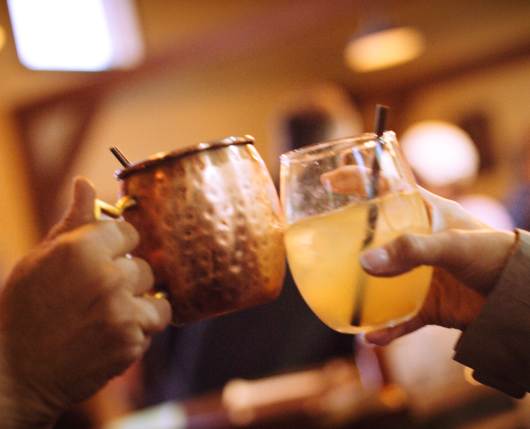 Grains and fruits are handcrafted into vodka, gin, rum and applejack. 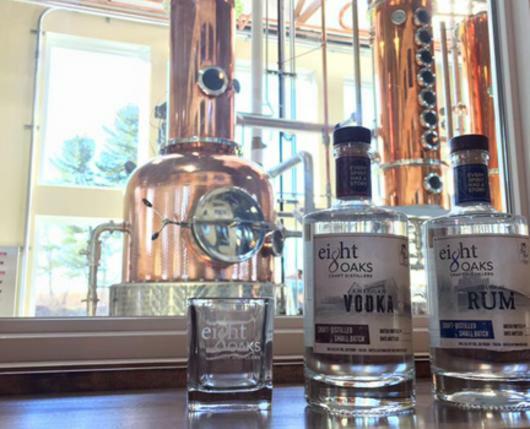 The Eight Oaks Tasting Room is the place to enjoy artisan spirits and handcrafted cocktails in a relaxed, farmhouse atmosphere where you can learn the distilling story and share yours. 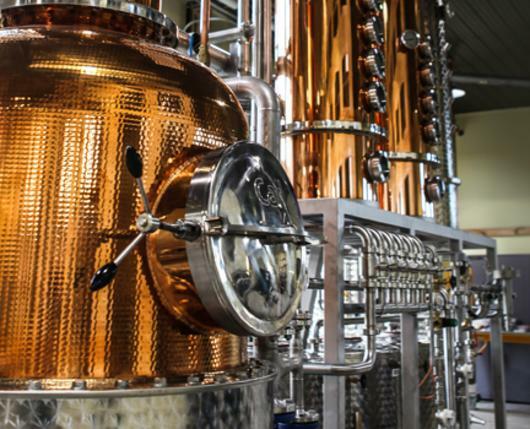 Schedule a tour for a full access, behind the barrels, guided tour of the distillery where you can learn even more about the craft distillation process. 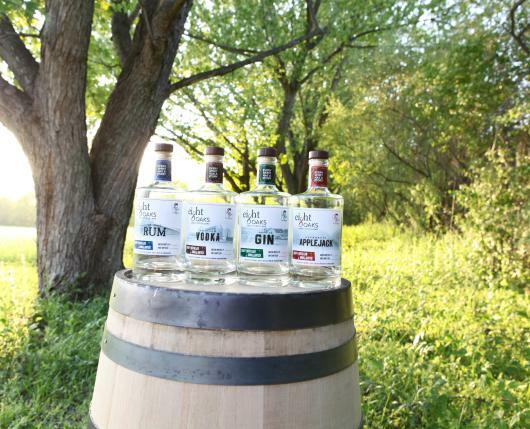 Eight Oaks Craft Distillers are open Thursday noon - 5 p.m., Friday & Saturday noon - 8 p.m., and Sunday noon - 5 p.m. Click here for special events happening throughout the year. 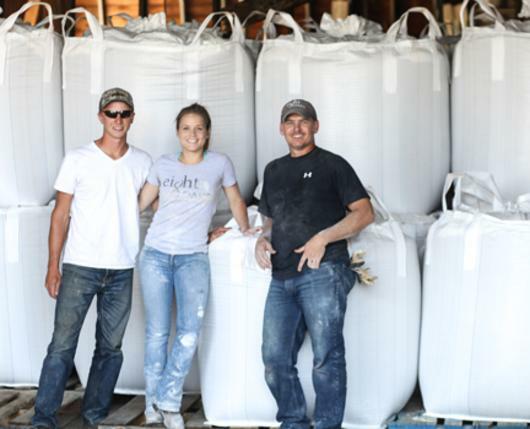 Here in the fertile Lehigh Valley, grains are grown and other ingredients are sourced from the farms of the owners’ friends and neighbors to give you a true seed to glass experience. The name also has some roots to it. Let's start with "Oaks." 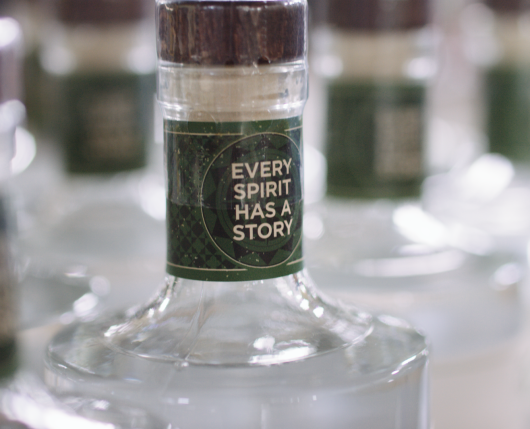 The oak tree gives the barrels that people have been using for centuries to age their spirits. Of course, the oak is also a symbol of strength, nature and longevity. The number 8 has always been significant in Chad Butters’ family, one of the owners. His grandfather lived in a time when people wrote letters. He often worked away from home, and his dad told him the story of when his father wrote these letters, he would sign off with a number 8. He told him that the 8 was representative of the 8 letters in I Love You. When his dad wrote him letters as a kid, he continued the tradition and Chad has carried that tradition on with his family. Now it’s not so much in letters as it is in the form of texts and emails, and yes, even Facebook posts and tweets. It has come to mean more than just I love you. It means I’m proud of you, I’m thinking about you and just generally a symbol of love and support. But more importantly, it is a direct tie back to his grandfather and his father, who have both since passed on but are always with the family in spirit.